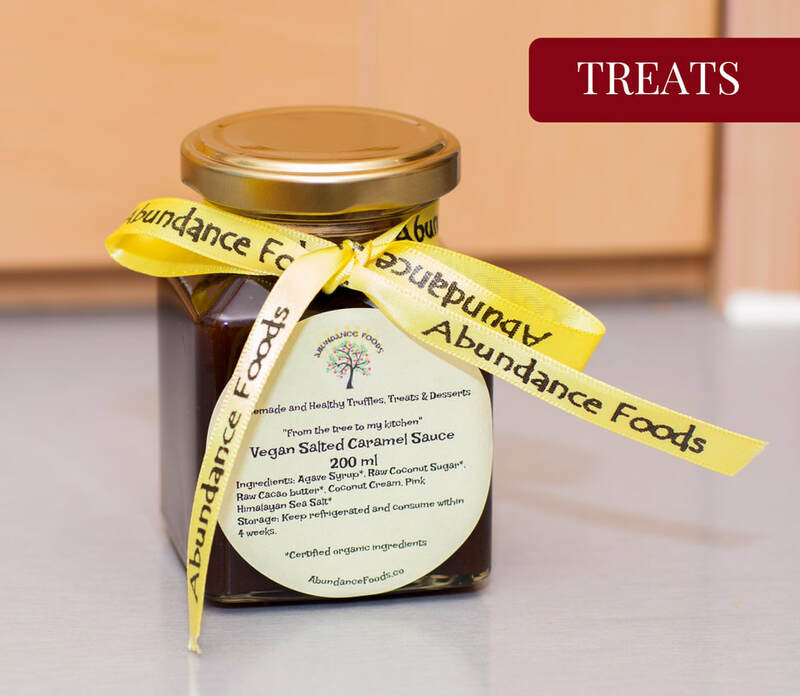 Healthy, Indulgent Truffles, Treats, Desserts - Abundance - welcome to Abundance foods! I WILL ONLY EVER USE INGREDIENTS YOU CAN PRONOUNCE..! Every product in the range is made with something that your body will also recognise - proper food...!